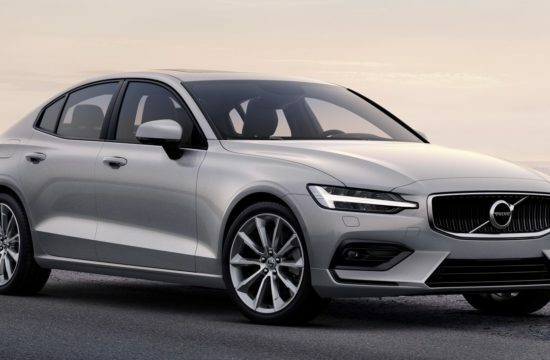 Volvo is going to reveal the production version of the S60, which is still a concept for the time being, next year as a 2011 model. This car is one of the most important products in the history of company so they are going to make sure everything is bang on in it! 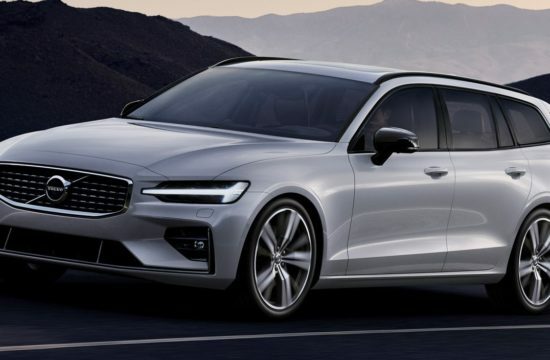 Recently they’ve been in Copenhagen testing new safety features which will debut on the S60, and as a sort of teaser, they released some official spyshots and a video of this testings. 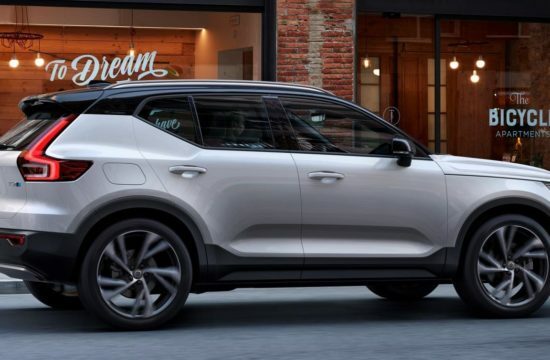 The system which Volvo is very excited about is called the Collision Warning with Full Auto Brake and Pedestrian Detection, and in essence, using its dual-mode radar and sensors and cameras, it detects objects around the car and measure the distance to them. Then at first stage it warns the driver and if he or she didn’t react fast enough, the system brings the car to a complete halt all by itself. Volvo is calling this protecting the unprotected! 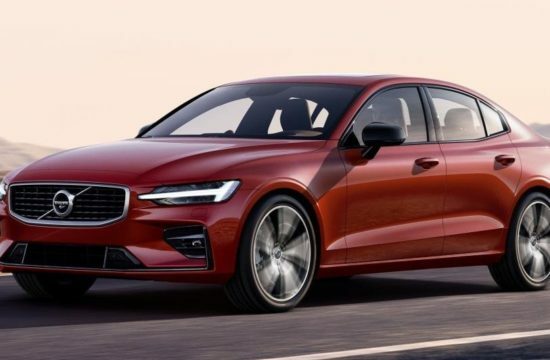 Recently, sharp-eyed citizens in Copenhagen have had the opportunity to get a sneak preview of the upcoming, sporty Volvo S60 – which won’t be introduced to the world until next year. 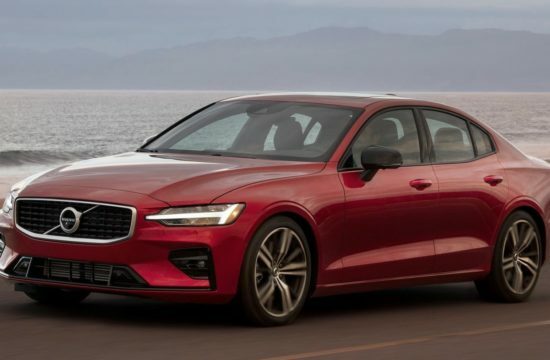 The new technology – Collision Warning with Full Auto Brake and Pedestrian Detection – will be introduced together with the all-new Volvo S60 in 2010. Volvo Cars’ safety experts have been working with Pedestrian Detection technology for ten years and test cars have been rolling all over the world – most recently in the busy streets of Copenhagen. “Factors like traffic behaviour, road conditions and climate must be taken into account in the design of the final system. All told we have collected more than 500,000 kilometres of real-life data. 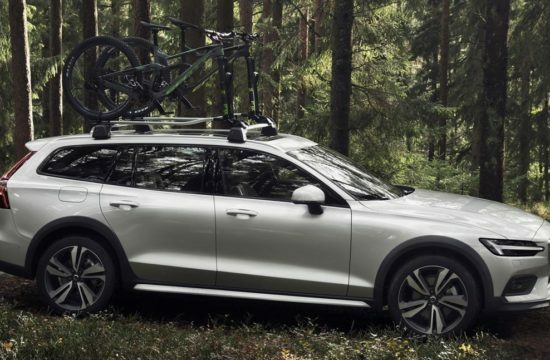 We can also use the information from these traffic tests to conduct advanced computer simulations,” says Thomas Broberg, Senior Safety Advisor at Volvo Cars. The new safety functions in Collision Warning with Full Auto Brake and Pedestrian Detection represent the next stage in Volvo Cars’ continuous development of technology to detect risky situations and help the driver mitigate or avoid accidents by providing support in the decision-making process. 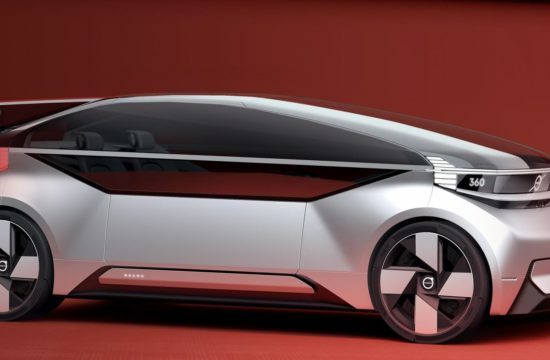 “The previous stages were developed to help the driver avoid collisions with other vehicles. 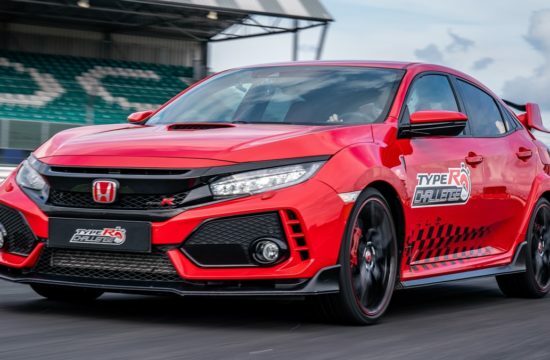 Collision Warning with Full Auto Brake and Pedestrian Safety consists of a new dual-mode radar unit integrated into the car’s grille, a camera behind the inside rear-view mirror and a central control unit. The radar and camera continuously monitor the road in front of the car. The radar’s task is to detect objects and measure the distance to them. The camera determines what type of objects they are. In an emergency situation, the driver is first alerted by an audible warning together with a flashing light in the windscreen’s head-up display. In order to prompt an immediate, intuitive reaction, the visual warning is designed to look like a brake light coming on. If the driver does not respond to the warning and the system assesses that a collision is imminent, the car’s brakes are applied with full braking power. “Active brake deployment requires that the object is confirmed by both the radar and the camera. Thanks to state-of-the-art sensor technology, it is now possible to engage full braking power,” explains Thomas Broberg. In the EU countries’ capital cities, 1,560 people died in road accidents in 2007. Of these, 43 percent were pedestrians. The speed of the car is of considerable significance to the outcome of an accident and the risk of a pedestrian being killed in an accident at 50 kilometres per hour is 85 percent higher compared to if the speed is 25 kilometres per hour. “Our aim is that this new technology should help the driver avoid collisions with pedestrians at speeds below 25 km/h. If the car is travelling faster, the aim is to reduce the impact speed as much as possible. In most cases, we can reduce the collision force by about 75 percent. Considering the large number of pedestrian fatalities that occur, if we manage to lower the fatality risk by 20 percent this new function will make a big difference. In specific situations the fatality reduction can be up to 85 percent,” says Thomas Broberg.